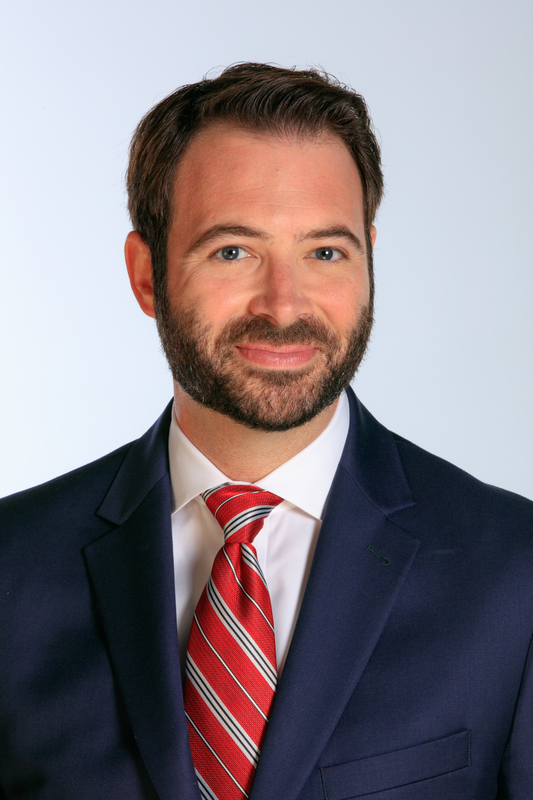 Jonathan N. Bruntrager is the third generation of Bruntrager & Billings, P.C., following in the footsteps of his father, Neil, and grandfather, Raymond. Though raised in a family of lawyers, there was never pressure to enter the courtroom; rather, it was a calling that was stoked through years of hearing his family discuss wins, losses, and justice. After completing his undergraduate degree at Truman State University, he attended Saint Louis University School of Law. He graduated in 2013 and began working at the St. Louis Circuit Attorney’s Office. There, he learned the basics of trying a lawsuit while dealing with complex legal issues. In total, he tried more than two dozen felony jury trials and countless felony and misdemeanor bench trials. He was in court nearly every day, forging relationships with judges, lawyers, and clerks. In 2017, Jonathan began work at the family firm. He has already begun the process of broadening his practice beyond criminal defense to personal injury, municipal law, and DWI law. He began working with the St. Louis Police Officers Association from his first day in the law firm and continues to work hard to ensure that everyone is afforded the protections guaranteed by the Constitution. In 2018, Jonathan married Ann Vatterott. They met in law school and began a relationship after school. Ann currently practices family law. Jonathan still goes to court nearly every day, maintaining important relationships with other members of the legal community. He remembers one thing his father used to say to him before school every day growing up: “Be good, be kind, be careful, be smart. And if you can only be one thing, be kind.” Jonathan applies this principle throughout each case and to each colleague and client.